Not everyone wants to be a fashion designer. And with the multitude of roles to form a long career in, fashion has plenty to offer young talent that seeks more to life than design. 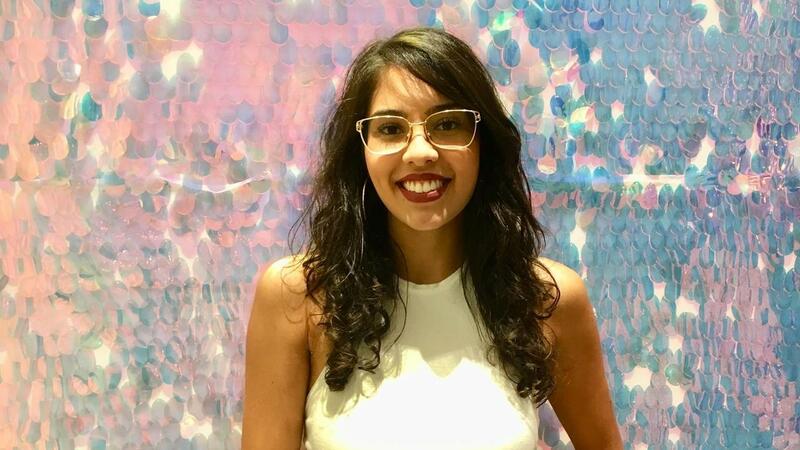 In this month's interview, Larissa Lima gives us a look at what inspired her into choosing fashion journalism as a career, what it's like working in fashion, as well as some tips for achieving success in the field of fashion media. How would you describe yourself as a fashion journalist? First of all, I love to write! And because of that, I describe myself as a passionate writer. My skill is in being versatile as a writer. My career has enabled me to work in fashion, beauty, marketing, culture, and lifestyle. All those segments are so important because they make my writing skills more enriching. What is your background and what training have you had?